I received this book for free from Net Galley in exchange for an honest review. If you've read my other reviews, you'll know that if it's bad, I'll say so, regardless of how I received the book. It’s set in the 1800s in Paris, with MAGIC and artifacts, and the most adorable and flamboyant cast ever. I just…[clenches fist] love them so much ugh. 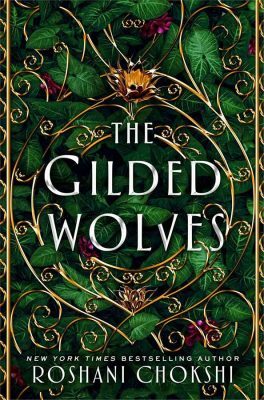 There are so many reviewing praising The Gilded Wolves by Roshani Chokshi that it must be amazing. CG Drews’ quote from her review (above) shows she loves it, and I love the characters she creates. 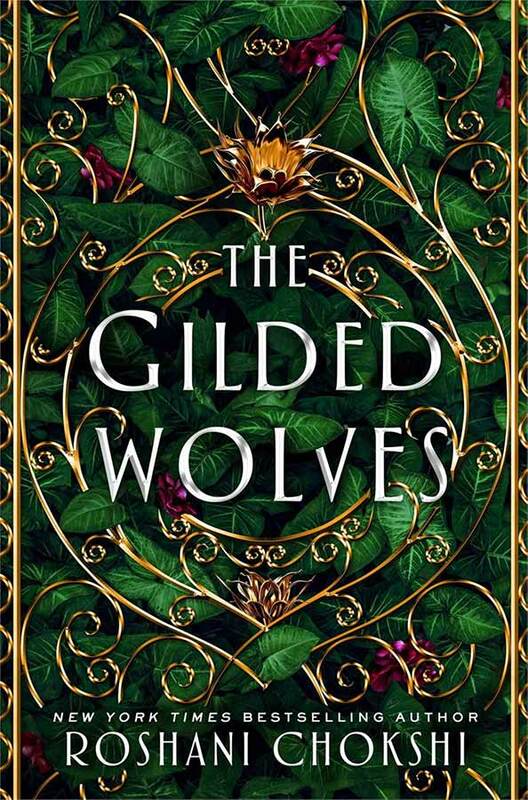 The Gilded Wolves also entered the New York Times bestseller list at number four. The first seven percent I read was excellent, just not excellent for me now. There’s just too much going on in my life to venture into a new world. I’ve realized that well-developed fantasy novels and I need to take a break. At least until I finish my MBA. Fortunately, the amazing Milena answered my call for help. While this wasn’t planned, her review is what I suspect I would have said about The Gilded Wolves if I had finished it before my head exploded confusing me. Yeah, so a fantasy novel set in medieval Paris with lots of characters. Adding a writing style that Milena described as “it too flowery and too whimsical”, and it’s a book I’ll need to come back to. Milena said she loved that the Babel myth was the center of all the myths and cultures were woven together. She loved the origins story of some of the characters. I admit I saw the potential. I wouldn’t discount The Gilded Wolves based on my sparse assessment. Read it yourself and let me know your thoughts. Update: Carolyn sent me over her review as well (thank you). I’m intrigued by her observation she thinks there’s scope in a sequel to The Gilded Wolves. Join me in following her reviews. She’s from Sydney and I want to meet more Australian readers while I’m there. You’ve Read the Harry Potter Series, What’s Next? 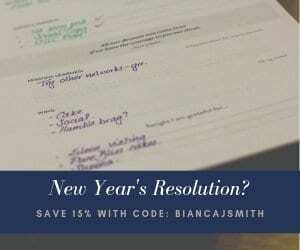 Thank you for featuring my review, Bianca! Thank you for letting me. Your opinions were exactly how I saw the story. Apologies for not sending you the link. It’s on my to-do list but you beat me to it.